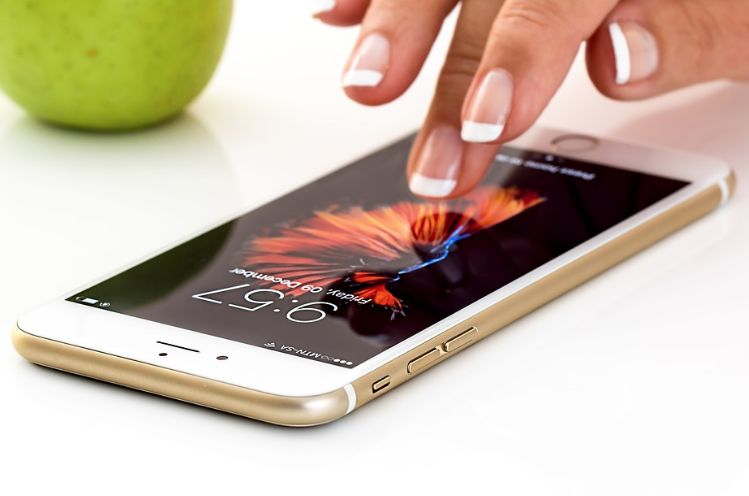 Do Metal Roofs Interfere with Cell Phones? Homeowners have many options today when building their home. There are numerous roof types available, including metal roofs. 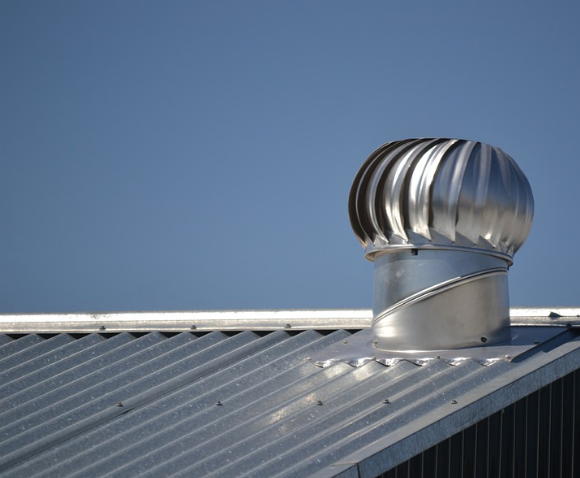 But while metal roofing is eco-friendly and economical, there are some interesting challenges that each homeowner needs to address. Is your metal roof affecting your Internet signal? And if so, what can you do about it? Many homeowners select a metal roof because of its many benefits. Besides quick and easy construction, cost-efficiency, and versatility, metal roofs are a very attractive choice when looking at all available roof types. However, metal causes interference in your wireless Internet. There are a number of reasons why this happens, but there are ways to avoid so-called “dead zones” in your home if you have a metal roof. When you purchase your wireless router, speak with the technician about your concerns. In most cases, purchasing the router with the longest possible range will help you keep your internet signal intact. Find the most powerful router available at your local electronics store, or look online. If this does not solve the problem, speak with your Internet service provider about the best hardware for your home. You might also want to purchase a wireless repeater. This strengthens the overall Internet signal throughout your house. Even long range routers can benefit from the repeaters. The repeaters will extend the range of your router. Minimize the effects of the metal roof by putting the router off of the ground. If it is by a window the interference can be reduced. Keep metal objects away from the router. This will also help you get a stronger signal at home. Situate your computers and electronics within site of the router. This will help boost their signal overall. If this isn’t possible, you may need multiple routers. Follow these simple tips and extend your Internet signal in your home. Metal roofing has numerous benefits that make it an attractive roofing option for many homeowners. From quick installation by professional roofing companies to versatility, a metal roof can give a home style and improve its curb appeal. But the greatest benefit of selecting metal roofing is the life expectancy of the roof. How long will a metal roof last? And why is it such an economical option? Fortunately for homeowners, there is no difference in longevity between the standing seam and metal shingles roofing options. A high-end metal roof will most likely be the only roof you will ever have to install in your lifetime! They can last over half a century if properly installed and maintained by experienced roofing companies. While there is a larger up-front cost when installing a metal roof, you will save money over the course of your time in your home. This makes it a very appealing option for homeowners and commercial building owners who plan on staying in the same building for a long period of time. After installation, the contractor will provide you with an extensive warranty. Typically, the warranty will last three to five decades. Most homeowners find that they do not need the warranty. Unlike asphalt shingle roofs that need constant repair and maintenance, the metal roof will last for decades without any significant upkeep. Compare this with the costs of replacing the typical asphalt roof every fifteen years. A properly installed metal roof is not susceptible to the elements, termites, or critters. While there are issues regarding dents and some minimal warping, for the most part, the metal roof will hold up under most major weather events and precipitation. The roof can be washed with water. Most homeowners do find that painting the roof after several years helps with the overall aesthetic look. However, choosing the right type of coating initially will minimize the need to repaint the roof. Enjoy your metal roof for decades. This reliable and durable roofing option will give you over a half century of protection.